Important for the racers, the 2.43 mile track has always been regarded as a challenging, tight and twisty circuit, which tests their skills to the maximum. With a racing heritage that dates back to 1946, Oliver’s Mount Race Circuit has a rich history of motor racing and many of the great riders have raced at ‘The Mount’ over the years. 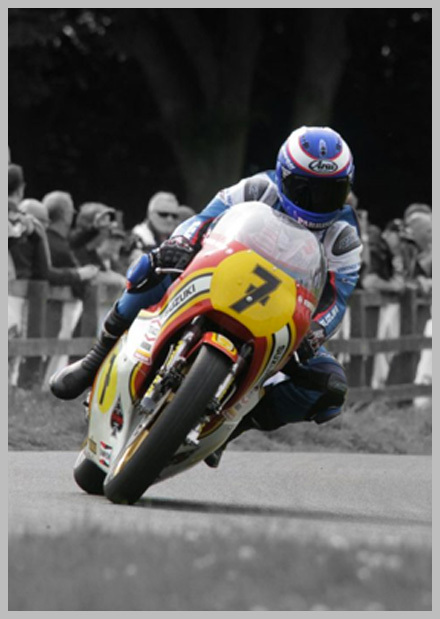 The list of former Oliver’s Mount winners is like a ‘who’s who’ of motorcycle racing history. Cecil Sandford, Geoff Duke, John Surtees, Bob McIntyre, Mike Hailwood, Phil Read, Giacomo Agostini, Klaus Enders, Jarno Saarinen, Kent Andersson, Takazumi Katayama, Mick Grant, Barry Sheene, George O’Dell, Jock Taylor, Wayne Gardner, Joey Dunlop, Steve Hislop, Robert Dunlop, Carl Fogarty, James Whitham, Ian Lougher, David Jefferies, Dave Molyneux, Nick Crowe, Guy Martin, Ryan Farquhar, John McGuiness and Ian Hutchinson have all raced at Oliver’s Mount over the years and stood on top of the podium. One rider who always believed Scarborough to be one of the best events of the year is Mick Grant, now a partner in the company that runs the circuit. “It’s a real riders circuit that has to be treated with respect” remarks Grant who has always liked pure road-type circuits. Legendary duels between the ‘local hero’ Grant and ‘Londoner’ Barry Sheene, regularly attracted 35,000 through the gate in the 1970s. 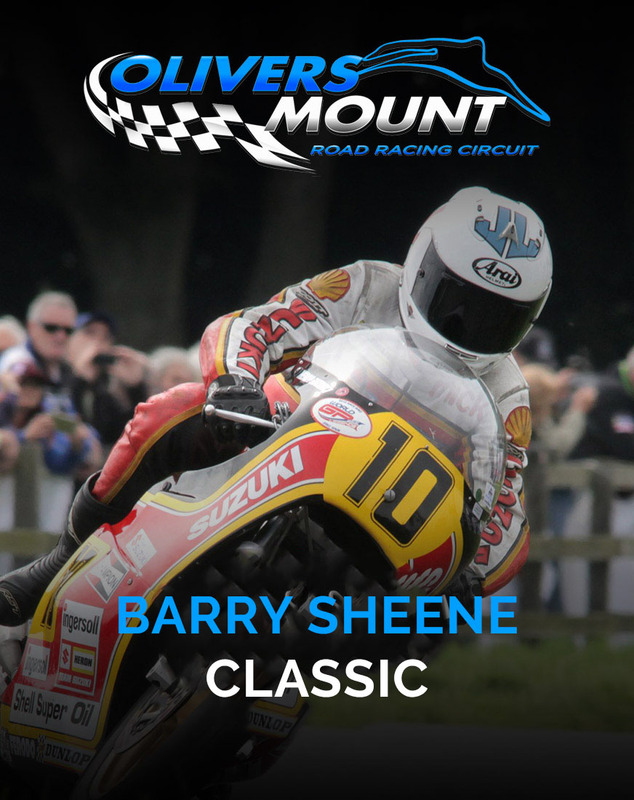 In 2019, two major events are back on the calendar: The Barry Sheene Classic and the Gold Cup. 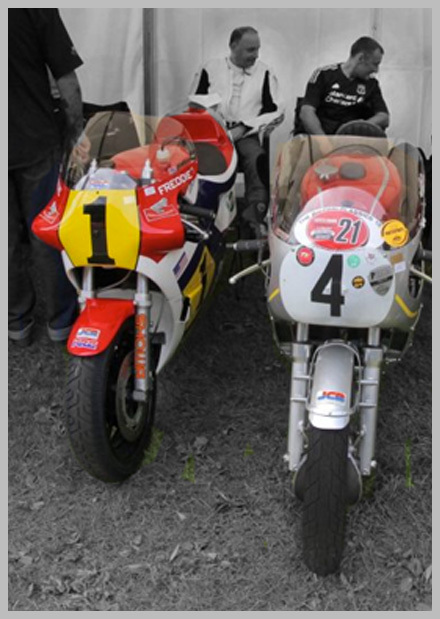 The Sheene Classic will feature a wide array of bikes on the track being raced and paraded by a mix of modern stars and legends from the past. 1950s Manx Nortons, 1960s and '70s four-cylinder Italian and Japanese exotica, 1980s GP bikes like the Suzuki RG500 will be there with bikes like the BSA and Triumph triples to set your ears tingling in waves of nostalgia. Ticket prices have never been better value, so what are you waiting for? 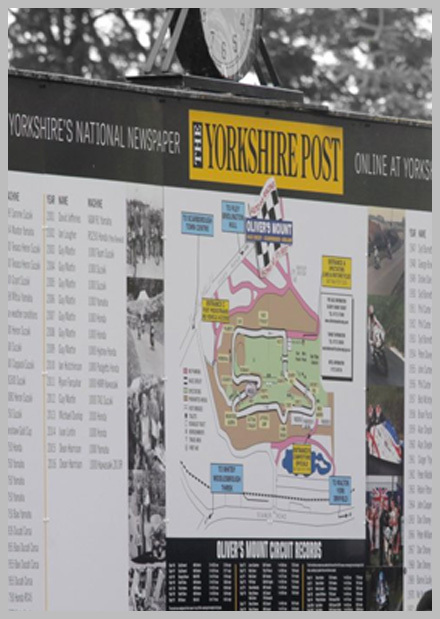 Paddock tickets priced £10 are available to purchase at the track on each day but numbers are limited. CAMPING is available on a first-come-first-served basis. Admission from 2 p.m. on the Friday before the meeting. Site closes 12 noon on the Monday after event.